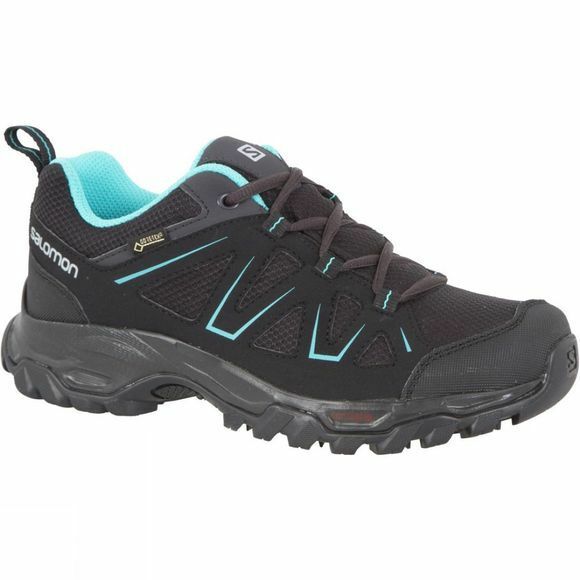 The Women's Tibai GTX Low Shoe from Salomon is a durable and sturdy hiking shoe for low level trails. 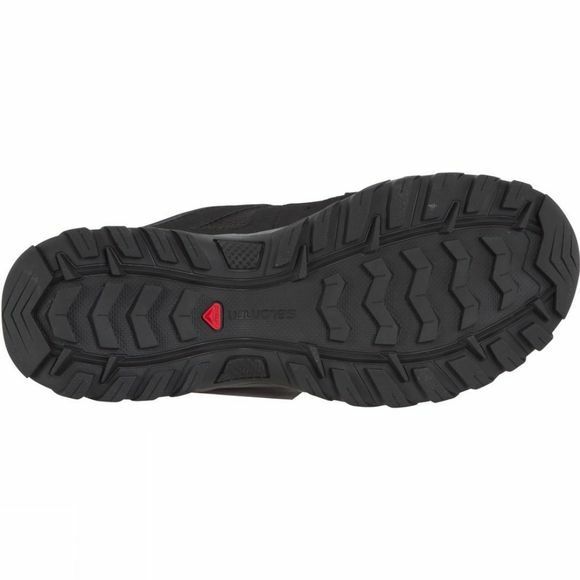 It features a GoreTex lining for excellent waterproof protection while maintaining great breathability to ensure a healthy environment for your foot. A gusseted tongue helps to keep debris on the outside while the Contagrip outsole offers traction and grip on a wide variety of surfaces.